We’re steaming along toward the heart of summer, our busiest time of year. The phones are ringing and business is good, better than it has been in a long time. Occupancy is up and so is revenue. You’re feeling pretty good about how things are going, but you know they could be better. It’s just hard to figure out. One of the most important things a business owner can do is to walk around their business and ask “why do we do this in that particular way?” There is so much going on when a business is running at or near capacity. There are often procedures in place that have been there for years and no one remembers exactly how they were developed but they continue to be used because “we’ve always done it that way”. Sound familiar? The nature of the pet care business is very incremental. We realize our income and expenses are relatively small units, but when combined over the year these small units result in big results if the revenue units exceed the expense units. If they don’t, then the ink on the bottom line at the end of the year is red. To prevent this from happening it is necessary to keep your finger on the pulse of the business expenses as they are happening, not a week or a month or a year later when it is too late to do anything. Track all of the variable expenses you have control over. Start with your labor costs since they are the biggest factor. If you can save one labor hour a day (@ $10/hr) by changing a procedure or staffing in a different way, it will result in a $3,650 savings over the course of a year. That may seem small on a daily basis but at the end of the year, you’ll have $3,600 more dollars in your pocket. The same is true of the revenue side of the equation. If you can add a dollar a day to your revenue by increasing the cost of one or two of the services you provide, the same thing will happen on the revenue side. When you combine the two, the increase is $7,200: not bad for making small changes. 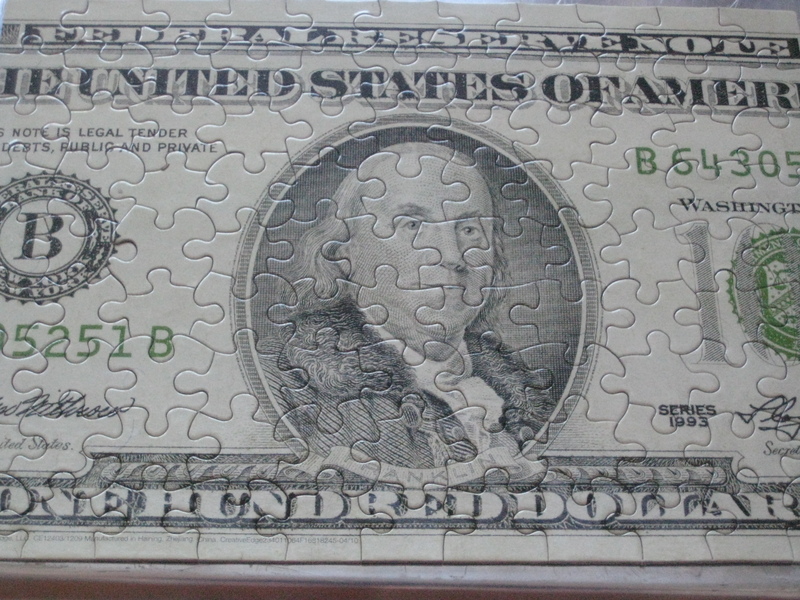 Think of your business as a puzzle with a lot of pieces. The way in which you assemble them will determine how profitable you are.